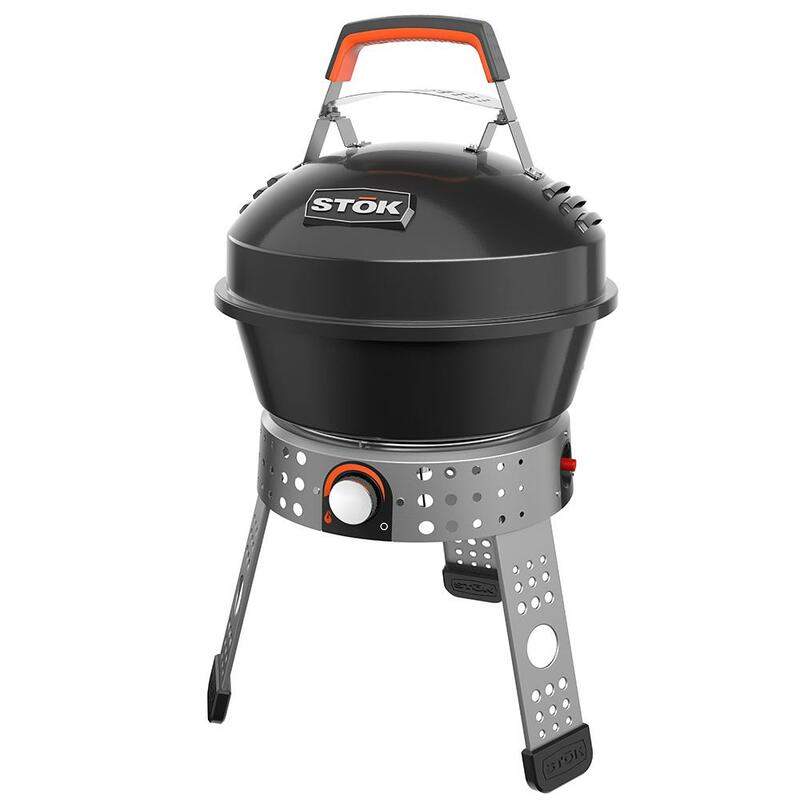 Today Only, Home Depot offer Up to 20% off Select Grills and Accessoriess. Shipping is free. Click on the image below to get the deals!